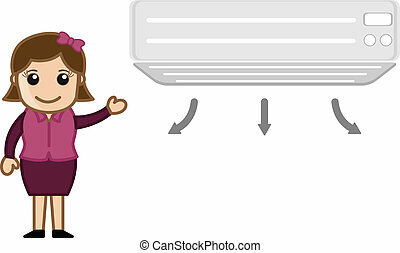 Air conditioner vector. 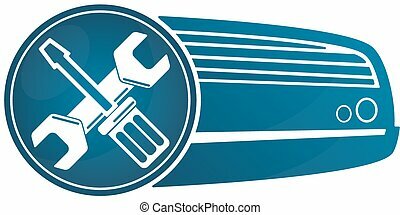 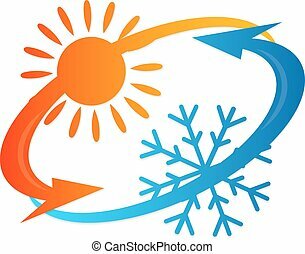 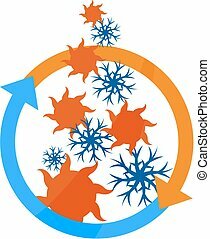 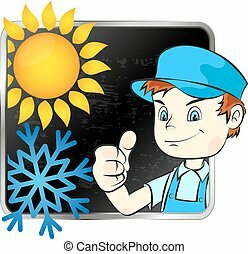 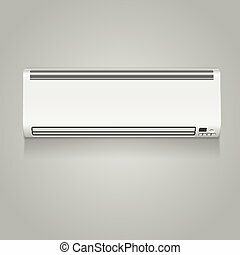 Air conditioner repair design for vector. 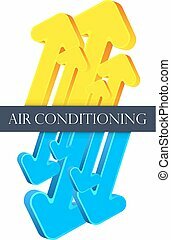 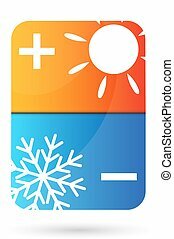 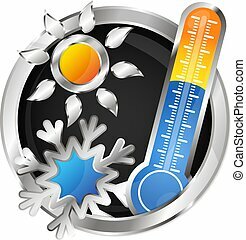 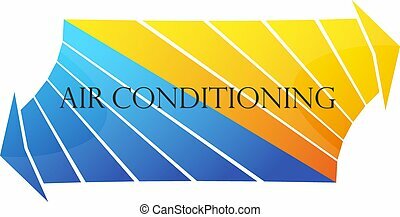 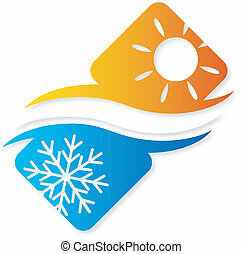 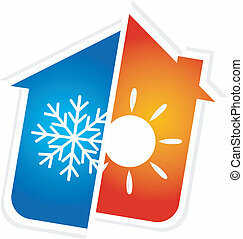 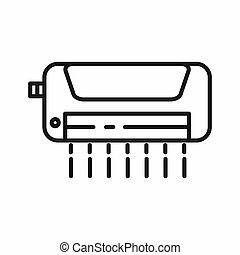 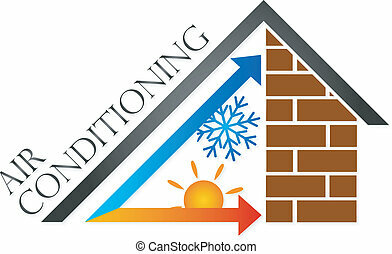 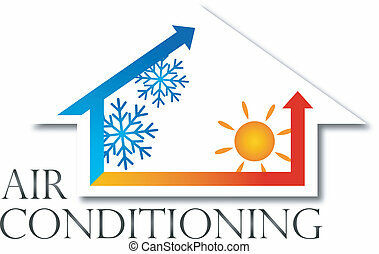 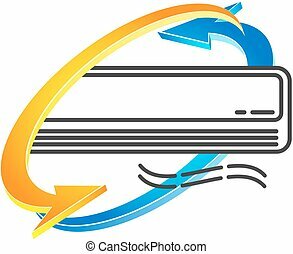 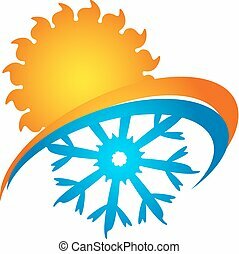 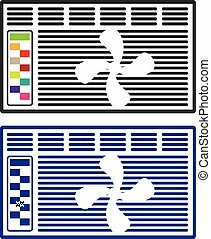 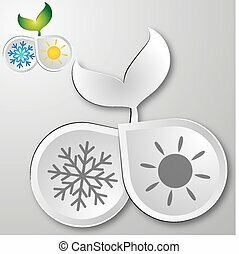 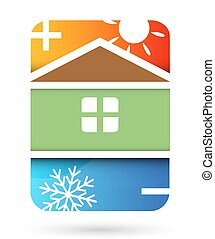 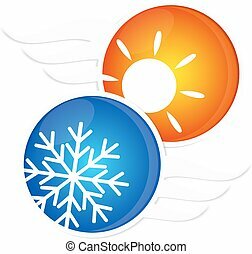 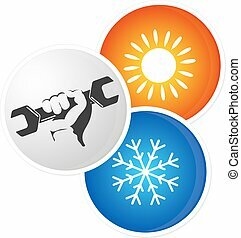 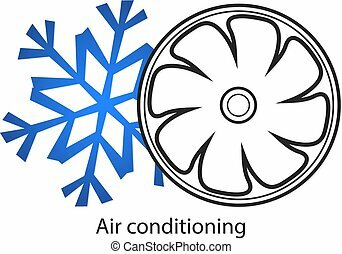 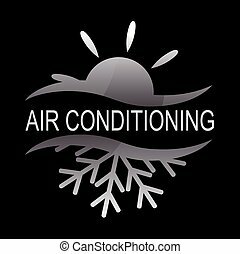 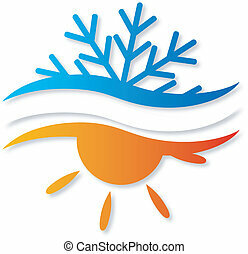 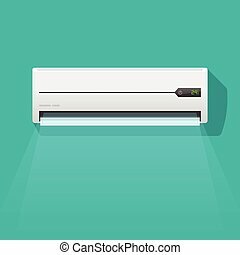 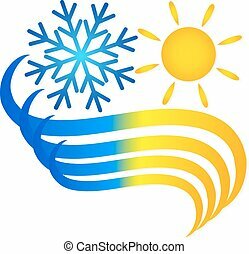 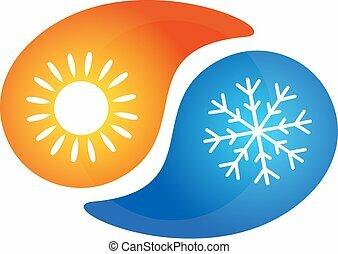 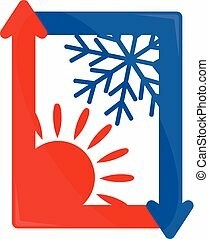 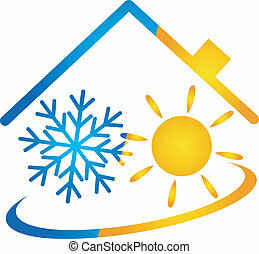 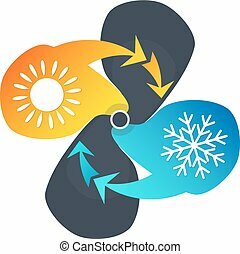 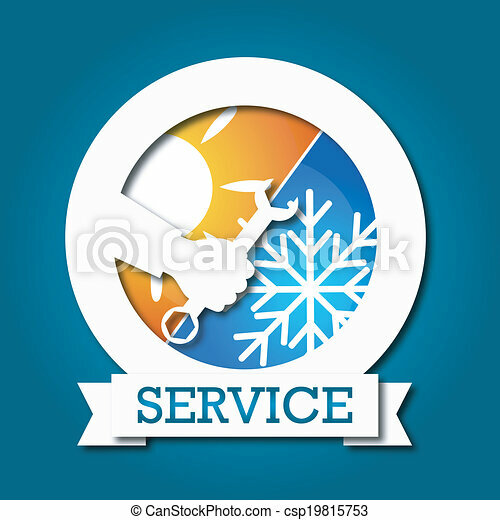 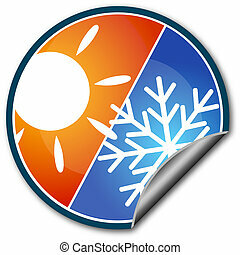 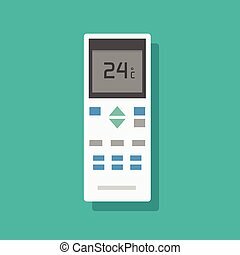 Air conditioner icon vector isolated on white background, Air co. Heater, outline.